What is a Panel Wirer? Panel wirers are usually employed within the manufacturing industry and help to assemble wiring, switches, cables and other electrical units to deliver functional electronic systems. A panel wirer is someone who reads and interprets circuit and wiring diagrams, and implements these electrical requirements in real-life components. Panel wiring is quite a broad term as the specifics of the task can vary considerably, depending on the requirements and resources available. Wiring electrical panels can vary from very small-scale circuits, to large scale machinery and commercial operations. Wirers need to be confident understanding, building and wiring various types of engineering systems. This helps them turn technical diagrams and concept drawings into electronic or mechanical systems. Their priority is ensuring the construction of the power components of a device or system are wired correctly so they work effectively, without any issues. There are many jobs involved in electrical engineering, and panel wirers are likely to collaborate with other electricians and engineers to deliver a project. The nature of the job will vary depending on the specific job at hand. Panel assembly and wiring often doesn’t require any formal training, but experience and knowledge in panel assembly and wiring is certainly advantageous when working on bigger projects. Some jobs may ask for a certain level of experience or some type of vocational qualification. So, what are some of the skills involved in day to day work for a panel wirer? Circuit drawings, or wiring diagrams, are technical drawings used to communicate the construction of circuits and electronic systems. Building panels requires being able to understand and interpret these drawings. Experienced wirers may also collaborate on creating these drawings. These drawings can be anything from simple 2 step circuit drawings to much more complex systems. Experience reading and understanding these drawings will help mean you’re ready and prepared for any you’ll see on the job. You’ll be able to find common examples on the internet and test yourself whether or not you could assemble the requirements from that drawing. On-the-job skills, such as soldering or crimping, are critical for many wiring tasks. This means panel wirers who look to perfect such skills are going to be more valued employees. These kind of skills take practice so getting the opportunity to experience all the necessary skills involved in wiring as much as possible, will ensure you can deliver the best results for the projects you’re working on. A strong level of communication skills is often required during panel assembly and wiring. If any issues or problems arise, wirers must be confident in identifying and communicating this with the relevant people. Although this often isn’t specified, having trade skills like drilling and cutting means you may have a big advantage during certain tasks. Being confident using such tools and equipment also means that if you’re required to use other hand tools on the job, you are likely to adapt much better. For career progression, panel wirers should look to acquire more knowledge and understanding around wider electrical components and systems. This will open opportunities to work on bigger projects and take more responsibility on such projects. When working with specific machinery or equipment, knowledge of how it works and potential solutions to common problems, will help certain wirers progress much quicker. Learning about other shoulder disciplines, such as electrical engineering can also mean wirers better understand what other people on a project are trying to accomplish. For more senior jobs, a strong understanding of electrics in general is likely to be required. Rewiring or amending circuits can sometimes be unavoidable, but panel wirers should look to be as efficient as possible. This means reducing time spent rewiring or reworking components. Employers will look for wirers who are careful and productive, so those who make mistakes and don’t take pride in their work may find themselves struggling. Ensuring all your work also meets all health and safety standards, as well as complying with company quality control, will mean you can progress much quicker. 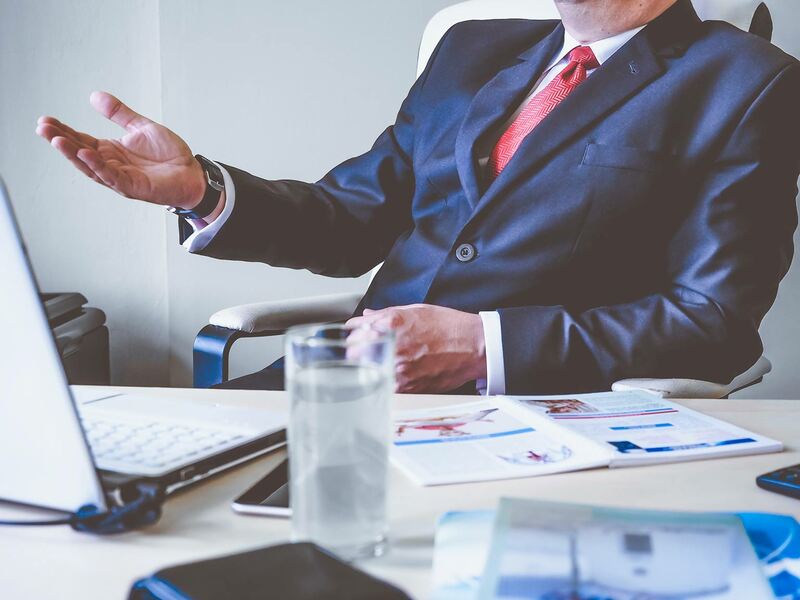 Here at BMR Solutions, we’ve helped place panel wirers with top employers and learnt a few things wirers can do to enjoy more career opportunities. Be sure to get in contact if you’d like to discover if we can help find you the latest wiring and electronic assembly jobs out there. Getting experience in different organisations and industries help exposure you to many different wiring requirements. This helps develop more all-round skills and allows you to see a variety of technical drawings as well as working with different people. 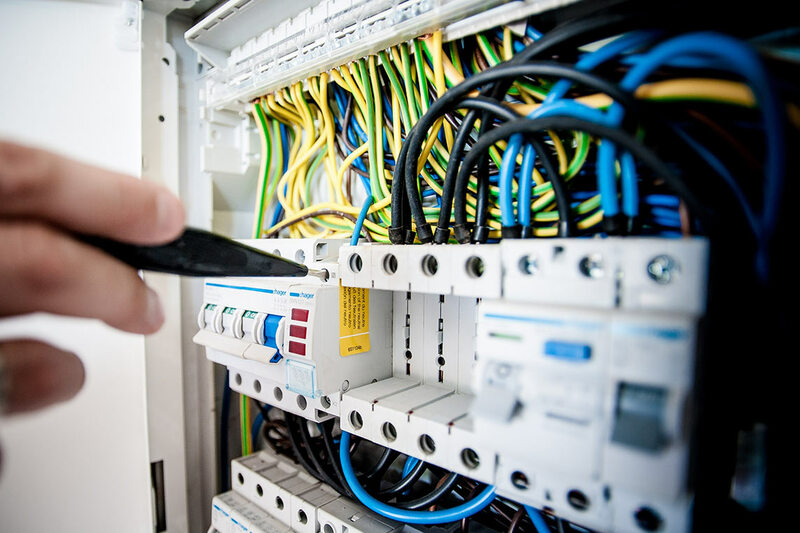 Although qualifications aren’t always needed for entry level positions, panel wirers that can get recognised electrical qualifications will acquire more knowledge and skills as well as demonstrating their commitment to the profession. For more senior roles, these qualifications can certainly help. For anyone not familiar with the 17th Edition, which refers to the electrical wiring regulation, should familiarise themselves with these guidelines. They are the rules and regulations with which anyone working with electricity must adhere to. Panel assembly and wiring jobs come up all the time, and as a job searcher, you want to keep an eye out on any future opportunities out there. This is where registering your CV with us can help ensure your career keeps progressing. We also have job alerts, so we can contact you if any jobs you’re interested in come up. We help match top clients with top businesses. If you’re looking for the very best panel wiring opportunities, then submit your CV with us or browse our current vacancies. We often have panel wiring jobs come up, as well as other related opportunities. Be sure to sign up so you don’t miss any future vacancies. 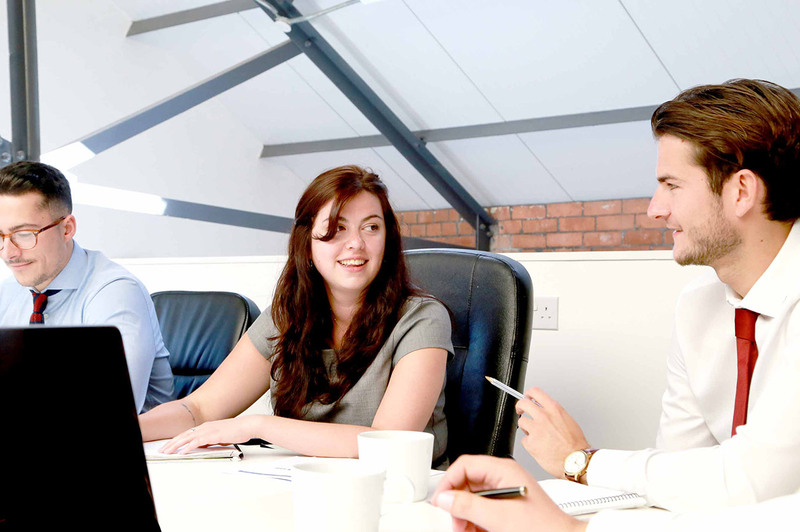 If you’d like to learn more about how we can help, don’t hesitate to get in touch today.